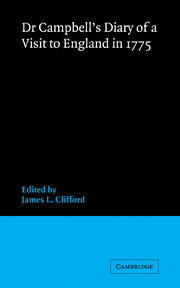 'A brilliant analysis of an outstanding resource.' Who Do You Think You Are? Tim Hitchcock is Professor of Digital History at the University of Sussex. With Robert Shoemaker and others, he is responsible for a series of websites giving direct and searchable access to some 20 billion words of primary sources reflecting the social history of Britain, including: The Old Bailey Online (www.oldbaileyonline.org), London Lives (www.londonlives.org), Connected Histories (www.connectedhistories.org), and Locating London's Past (www.locatinglondon.org). 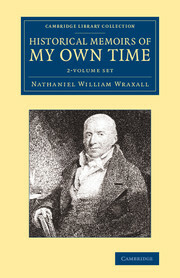 With degrees from the University of California, Berkeley and the University of Oxford, he has published extensively on the histories of eighteenth-century poverty, street life, sexuality and masculinity. His most recent books include Down and Out in Eighteenth-Century London (2004) and with Robert Shoemaker, Tales from the Hanging Court (2007). 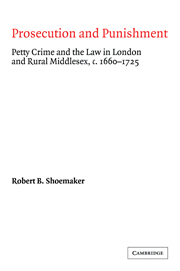 In 2011, with Shoemaker, he was given the Longman-History Today Trustees Award, for their substantial contributions to history as the 'directors of the groundbreaking digital projects The Old Bailey Proceedings Online and London Lives'. 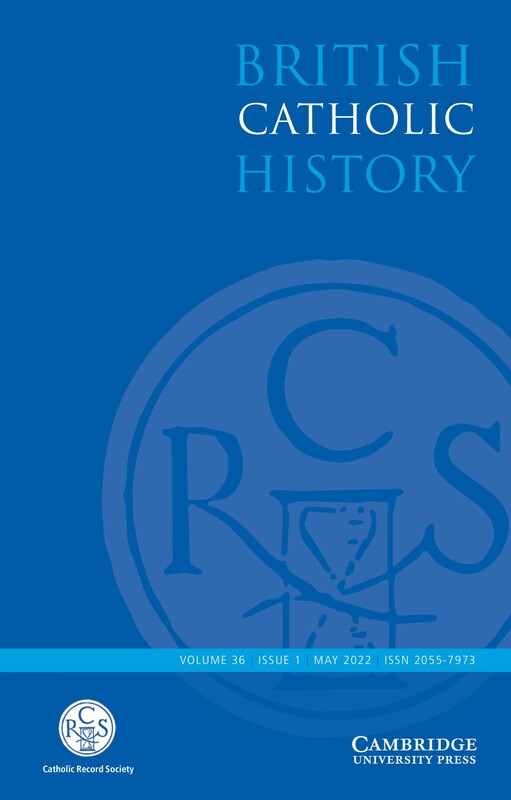 Robert Shoemaker is Professor of Eighteenth-Century British History at the University of Sheffield. 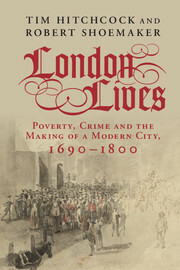 Holder of a PhD from Stanford University, California he is an expert on London history, gender, and crime and criminal justice in the 'long' eighteenth century. 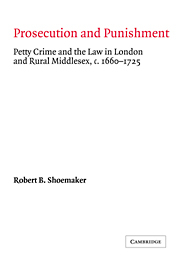 In addition to his collaborations with Tim Hitchcock, he is the author of Prosecution and Punishment: Petty Crime and the Law in London and Rural Middlesex, c.1660–1725 (Cambridge, 1992), Gender in English Society, 1650–1850: The Emergence of Separate Spheres? 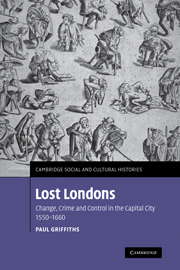 (1998), and The London Mob: Violence and Disorder in Eighteenth-Century England (2004). With Hitchcock and others, he is currently working on a new project, 'The Digital Panopticon: The Global Impact of London Punishment, 1780–1925' (www.digitalpanopticon.org).